Hello! 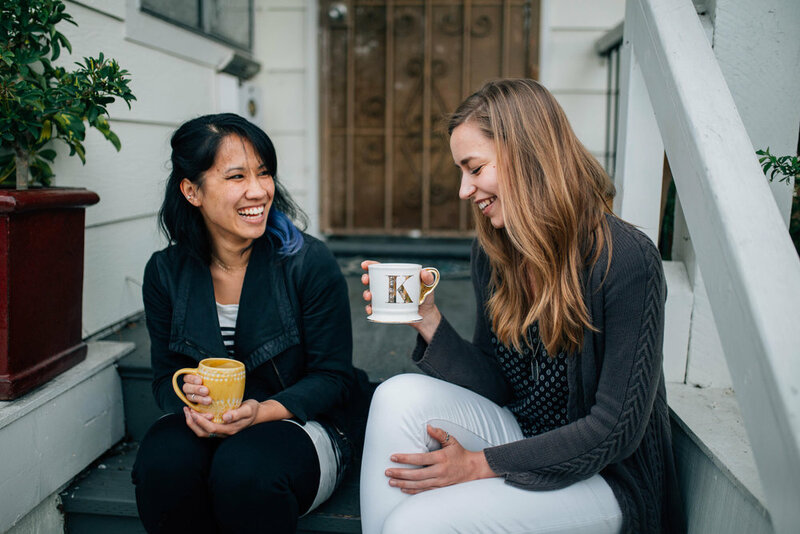 We’re industrial designer Erin Fong and writer/illustrator Kayla Taron from Oakland, CA. 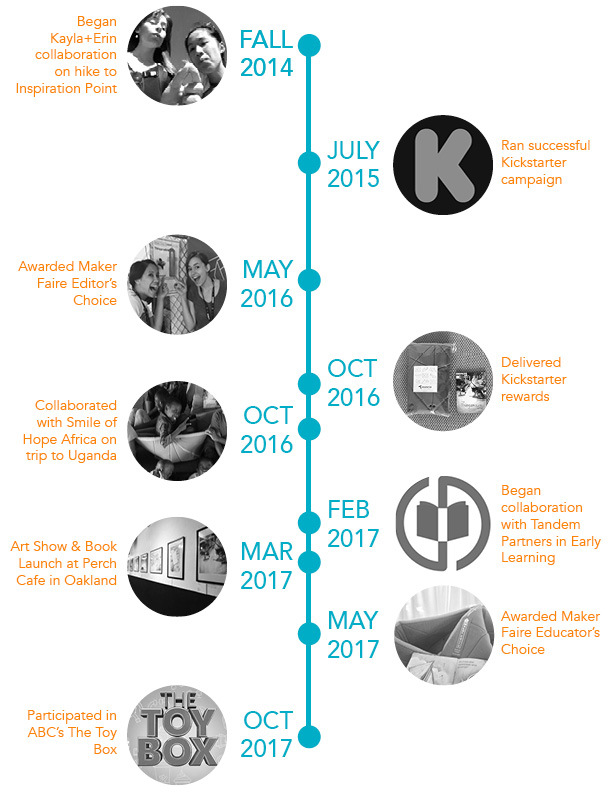 We were inspired to create this project through our own personal creative journeys. Through *plenty* of mistakes of our own, we’ve learned what it means to be afraid to try something new, fail miserably, and then get back up again. Together we hope to come alongside kids who experience similar feelings. Besides a business, we also share a love of Jesus, fuzzy animals, ice cream, & daily belly laughter. Sign up with your email address to receive discounts, news and updates!